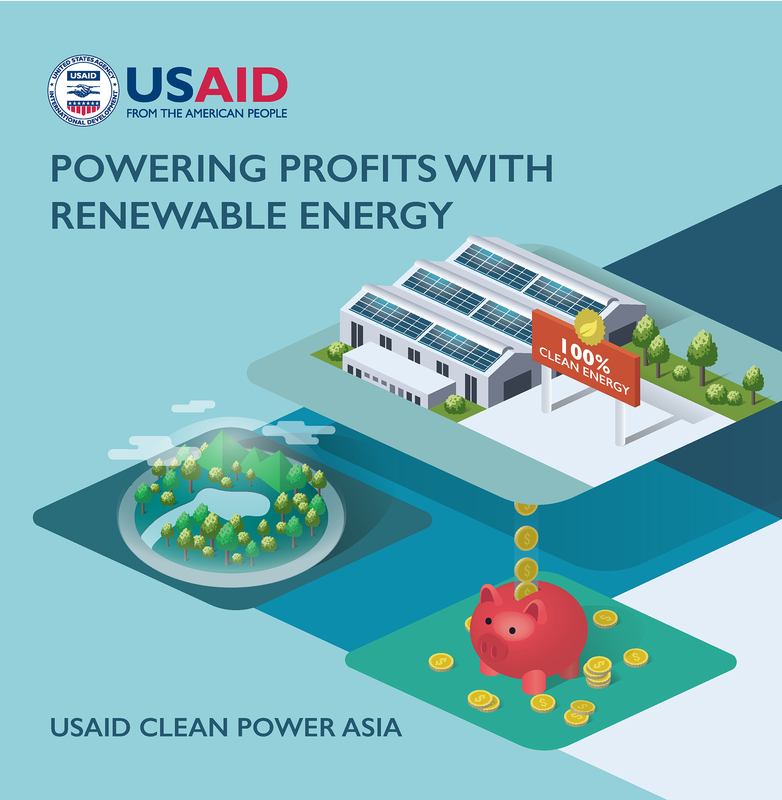 USAID Clean Power Asia supports project developers, financial institutions, and investors in the deployment of grid-connected renewable energy generation. Working across a range of renewable energy technologies, including solar PV, wind, biomass, and small hydro, we guide stakeholders through regulatory complexities, support technical and financial analysis, and serve as independent advisors for investment opportunities. We help dynamic businesses understand options for embracing renewable energy, and our suite of tools and solutions can be the building blocks to your clean energy future. From financial models to standardized contracts, investment guidelines to project aggregation, our technical advisory services are positioning businesses to power up profits with renewables.